Most of us don’t even use our watches to tell time. We rely on that handy dandy phone. Majority of the new watches are so difficult to read who could blame us. Que Deuce brands new watch collection. 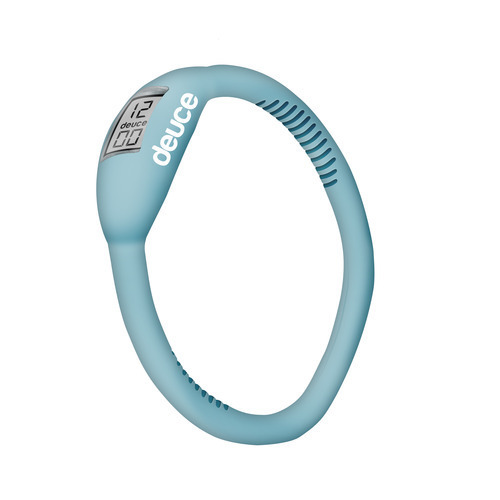 The Original by Deuce Brand is “ergonomically” designed with the stylish athlete in mind. Super affordable at $20, the watches come in a variety of colors and sizes. For more on The Original by Deuce Brand, visit www.deucebrand.com.